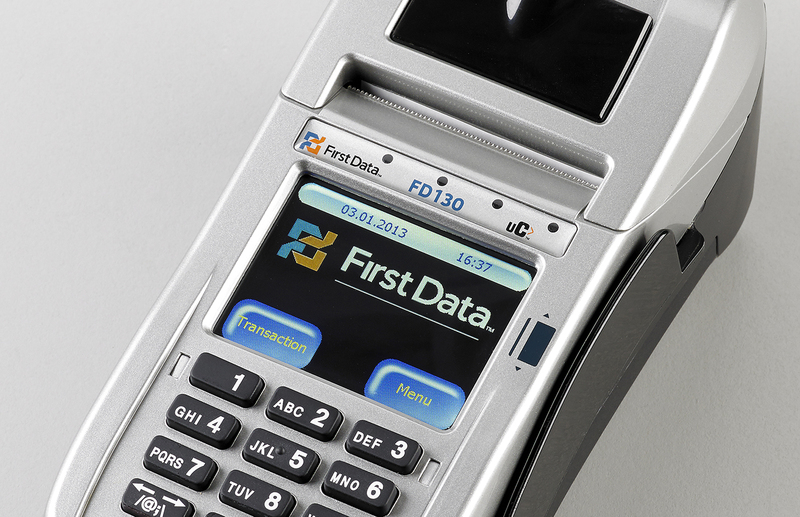 FirstData is behind almost every credit card or ATM transaction you make every day. 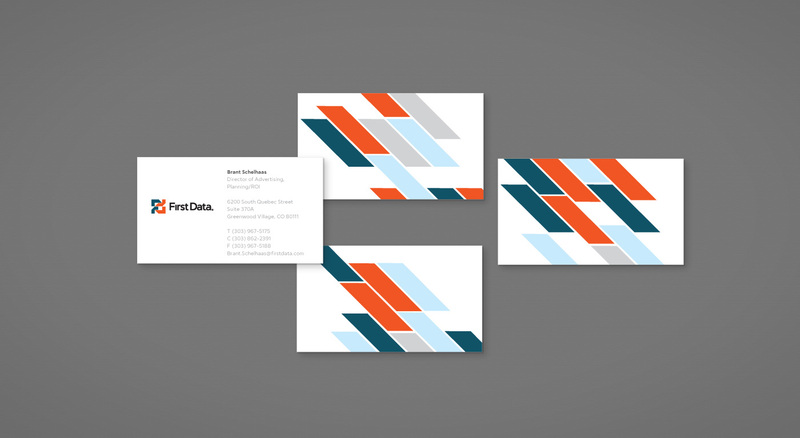 They approached VSA Partners about rebranding them to be “customer-facing” and Hazen was a part of the creative team. 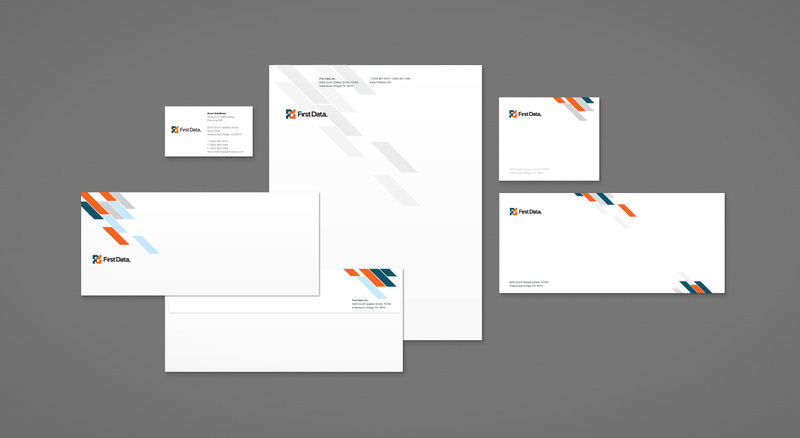 The logo was designed by Shawn Hazen and then the VSA team, including Steve Ryan and David Weik, refined it and built it out across the entire brand. Shawn also created the seconary visual system of diagonal lines based off the forms of the logo. Shown are two examples of its use.